Emerald Forest Bird Gardens (EFBG), founded in 1990 by Jerry Jennings, is situated on 40-acres of land in the backcountry of Fallbrook, California. The gently rolling hills, large forest of Oak and Sycamore trees, an outdoors year-round stream and waterfowl pond provide a pleasant environment for the birds and an enchanting place for people. 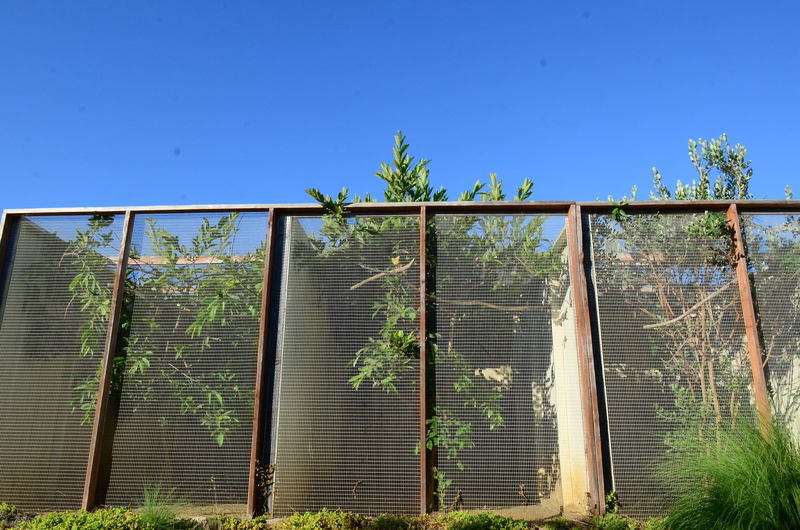 Construction of the facility at Emerald Forest began in the Spring of 1990, which year saw the first groups of cages established including three sets for cockatoos, macaws, African Grey parrots, large toucans, Toucanets, Aracaris and one for Turacos. 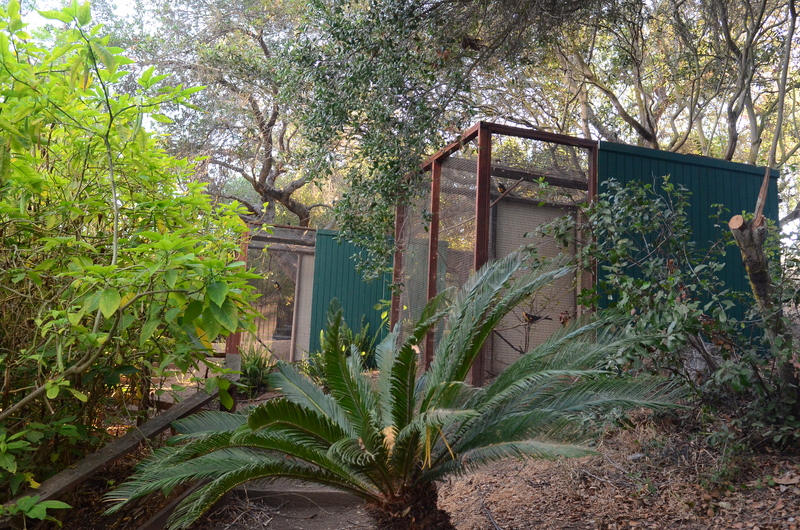 Once these initial complexes were finished, the bird collection arrived from Los Angeles, where it had been previously housed at Jerry's Walnut Acres Aviaries. The building phase at Emerald Forest continued through 1993, when several additional complexes were constructed bringing the facility to three separate structures of 24 enclosures each for Toucanets and Aracaris and two more structures of large flights for the larger toucans. It was not until 1998 that any new flights were added and the exceptionally large hornbill flights were constructed. Another four-year building break passed before the latest additions of Toucanet and Aracari flights were completed to accommodate new species never before kept at Emerald Forest Bird Gardens. Along with the beautiful set-up of EFBG's property, Emerald Forest Bird Gardens has a well-trained staff of knowledgeable and friendly people dedicated to providing the best care for the birds. They are eager to share their knowledge and enthusiasm for the birds and for this unique facility with tour guests and those interested in purchasing a bird. We invite you to visit our property by reserving a tour. EFBG knows you will enjoy your experience. Feel free to talk to us by visiting the CONTACT page with any questions you may have. 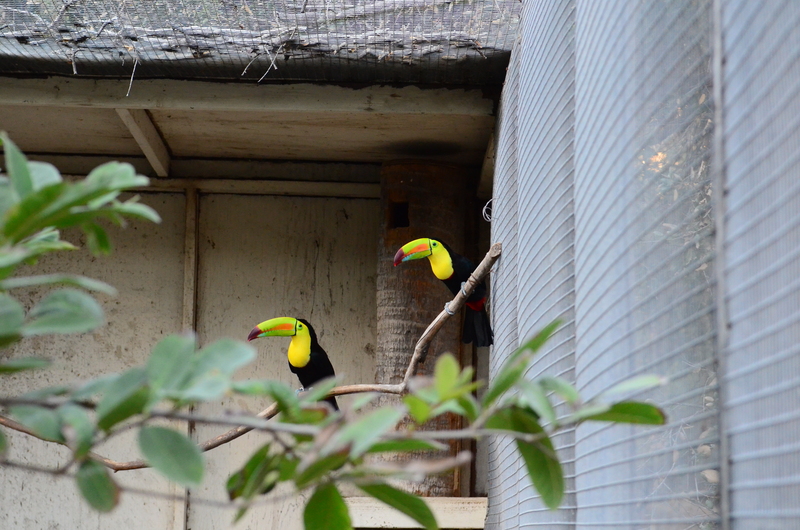 Emerald Forest Bird Gardens is a breeding facility for toucans, toucanets and aracaris. We raise the finest birds anywhere in the USA. 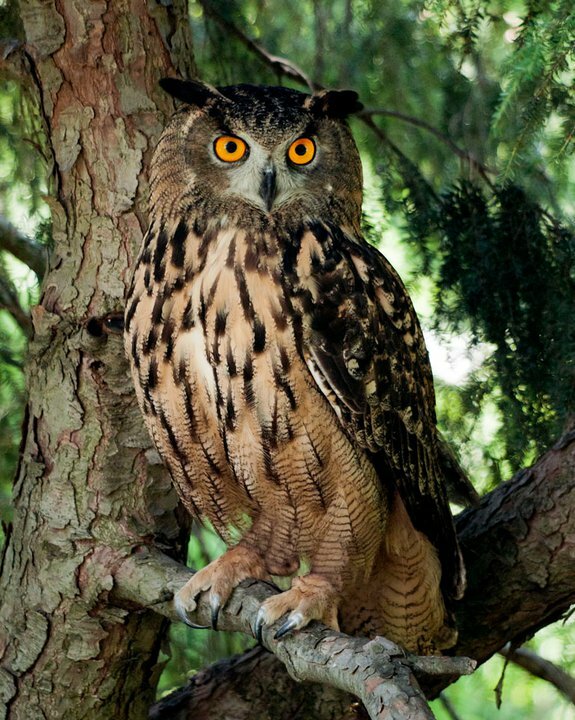 All our birds are raised outdoors year around in a natural environment. They enjoy the benefit of fresh air, full sunlight, and the occasional rain-just as nature intended, which is necessary to their health, vigor and exceptional feather coloration not possible in indoor bred birds. Located in the subtropical San Diego, California area Emerald Forest Bird Gardens can provide a comfortable setting reminiscent of the rainforests from which these birds come. Each pair of breeders is kept in exceptionally large, spacious flights landscaped with many of the tropical plants they would easily recognize in their native habitats. In this tropical setting, our birds behave naturally as they would in the rainforest, frolicking in the trees and happily enjoying their lives raising their families. 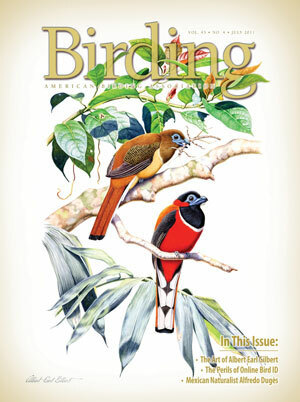 Many zoos and other private breeders obtain their breeding stock from Emerald Forest Bird Gardens. Each baby bird raised at Emerald Forest Bird Gardens is given specialized individual care and attention. Our dedicated nursery staff provides round the clock attention to the details of diet, brooding and socialization. Each baby bird is fed and cuddled by several individuals of both sexes, ensuring that they are properly socialized to fit in with any family pet situation, regardless of family size. Contact with only a single person at this critical stage in their personality development often leads to babies that grow up preferring the company of only one family member. Emerald Forest Bird Gardens has a veterinary staff on call to attend to any medical needs our birds may require. This level of professional care guarantees our babies are in the best of health and condition-unequaled in the field of aviculture. Visitors are welcome to visit Emerald Forest by reservation for a complete tour of our entire facility, wherein you will have the unique opportunity to observe the entire breeding process from the egg to the weaned baby. Please use the CONTACT FORM to make your reservation. 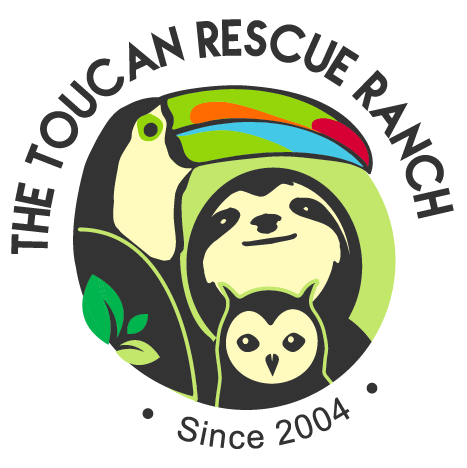 EFBG assists TRR with their captive Breeding Program for the release of toucans back into the wild. We have also been a large donor to their conservation and release efforts. EFBG is close friends of Wings of Love, Inc. Wings of Love is an organization that provides educational talks and entertainment about birds and manages many other bird programs. Riverbanks Zoo and Garden is home to more than 2,000 magnificent and fascinating animals and one of the nation’s most beautiful and inspiring botanical gardens. 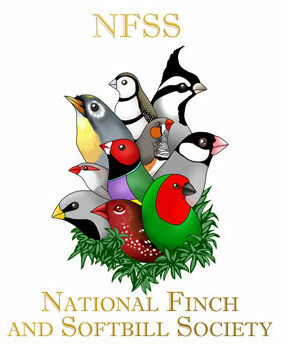 Promotes the enjoyment of keeping and breeding Finches and Softbills, enhancing knowledge of the proper care of these birds, encouraging breeding programs, and working with other organizations for the preservation of aviculture in this country. 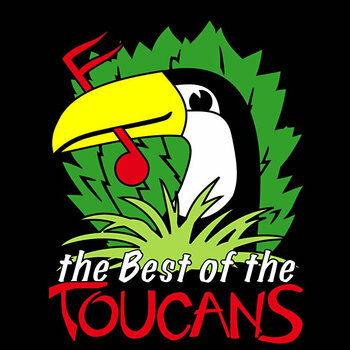 Placed out of Seattle, Washington, Toucan Steel Drum Band began bonking Steel Drums around the Puget Sound region in the late 1980's, playing outside the Kingdome, downtown by Nordstrom's, next to the Science Center, and under the Monorail. Check out their music! 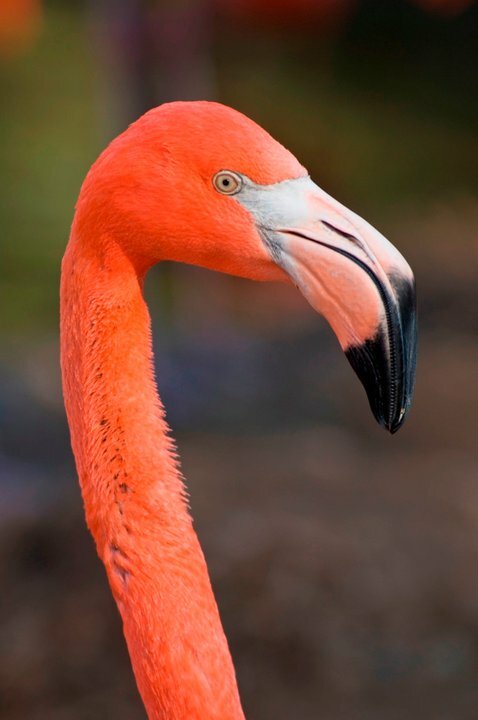 EFBG is a huge fan of Albert's wildlife artwork. Jerry has his work hanging-up around his house even. He depicts and displays the beauty of our natural world so wonderfully. He's been published on some birding books. We highly recommend his work to you and your friends! EFBG is a member of ASA as well as a speaker at conferences. 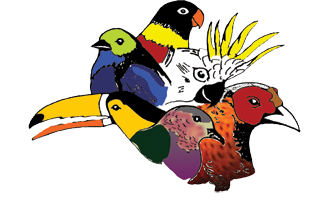 It informs the public on the care, breeding and feeding of birds in captivity; the perpetuation of species threatened with extinction; and the publication of matters pertaining to aviculture. 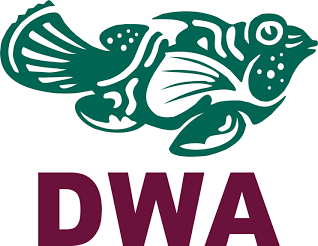 Dallas World Aquarium are good friends of EFBG and also houses one of the largest collections of toucans. Many of which came from us! We recommend a visit to this zoo if you are in the area. You will be amazed at their collection and efforts in conservation all over the world. 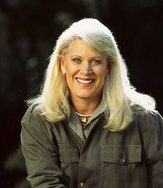 Joan Embery is a friend of Jerry's and is an accomplished equestrian and trainer. She is also a part of the Embery Institute for Wildlife Conservation which supports specific conservation and research programs in the United States and several other countries. As well as an exceptional animal ambassador.